It was an interesting journey undertaken over 10 days. It involved lots of hill driving. many hair pins. We enjoyed the journey. 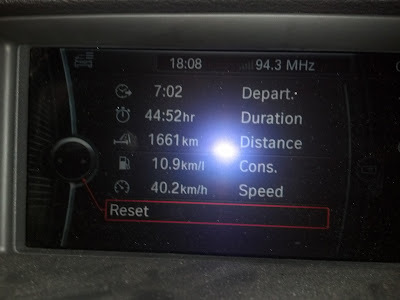 Total of 1661 kilometers, almost 45 hours of driving extended over 10 days at an average speed of 40.2 Kph. It was a great fun.